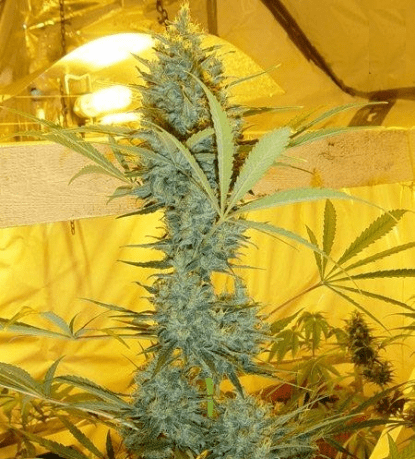 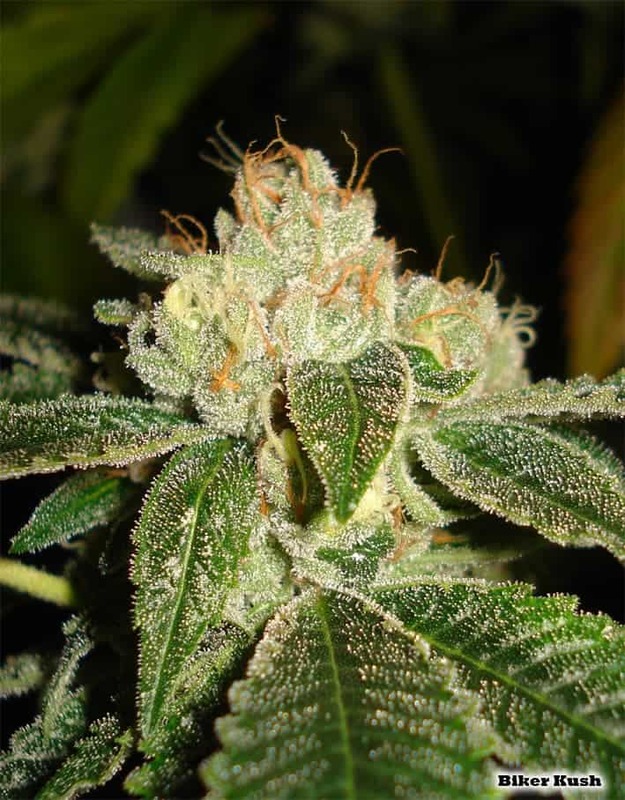 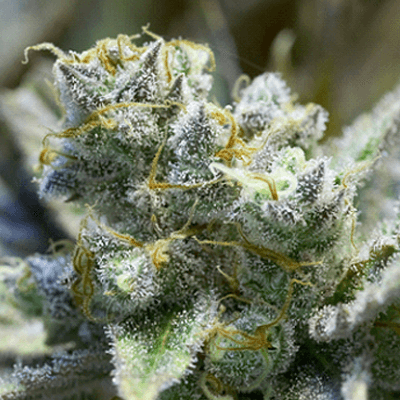 The Critical Haze is an Indica/Sativa mix breed coming from crossing Critical Mass and Afghan Haze genetics, making this a plant that has expectations from the outset with its cult award winning heritage. 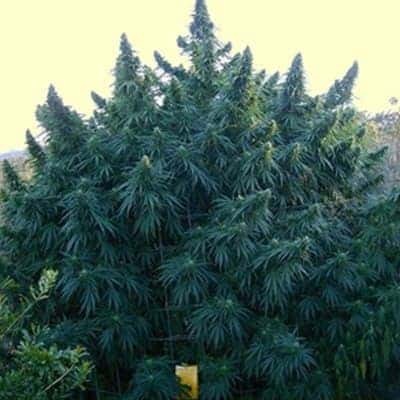 It is worth noting that although it will flower within 8-10 weeks if left longer until 10-12 weeks some exciting phenotypes will appear. 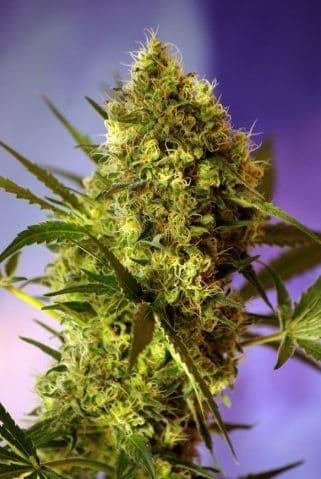 The fragrance and taste is fruity with traditional haze undertone.